Don’t miss this one! We present our ultimate price guide! They’re the most realistic figures to follow when buying a classic car – plus our recommendations for what’s going to be hot in 2019. Elsewhere in the mag, the Practical Classics team embark on an epic road trip to Holland in cars they were supposed to have bought and restored for under £1000. Some succeeded… some failed… badly! 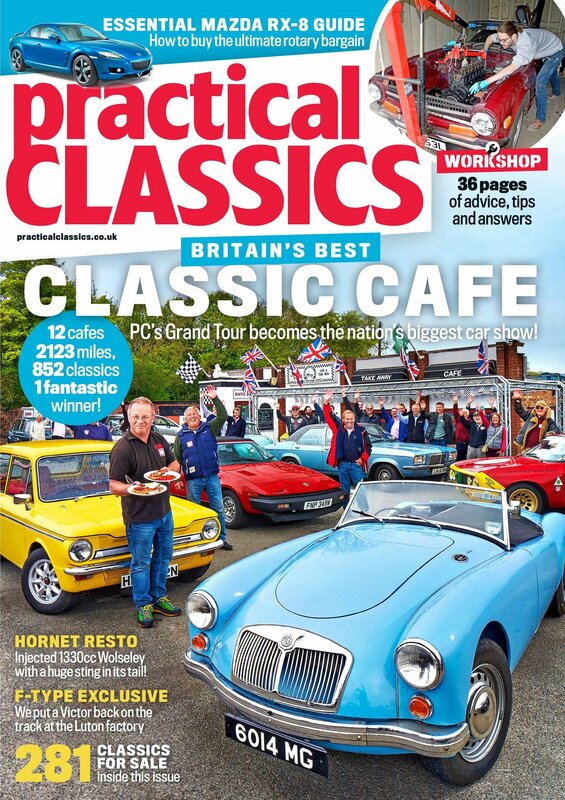 Read about the thrills and spills in the latest issue of PC, where you’ll also find a fantastic story about the restoration of a 1980s Datsun… once street furniture but now unbelievably rare. 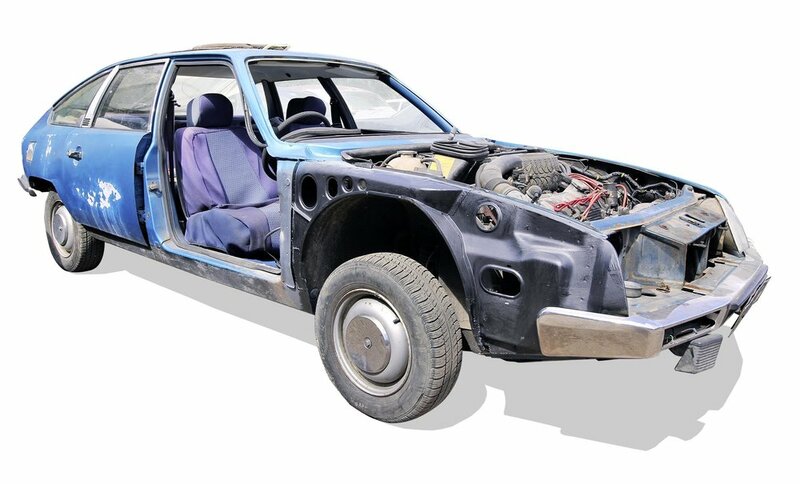 There’s a Toyota Celica buying guide, an astonishing Triumph Stag with a difference and you can read about all the team’s project cars – from a Morris Minor and MGB to a Citroen CX and a Triumph TR7. 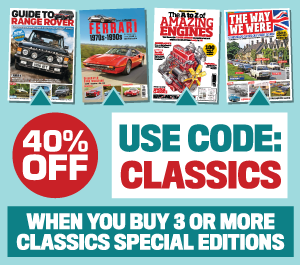 Plus loads of technical tips and advice on how to keep your classic maintained. Now is the time to buy a Rover P6 - along with many other classics that’ll never be more affordable. Our price guide is researched via several sources, including club guides, auctions, the trade and advertisements online and in print. 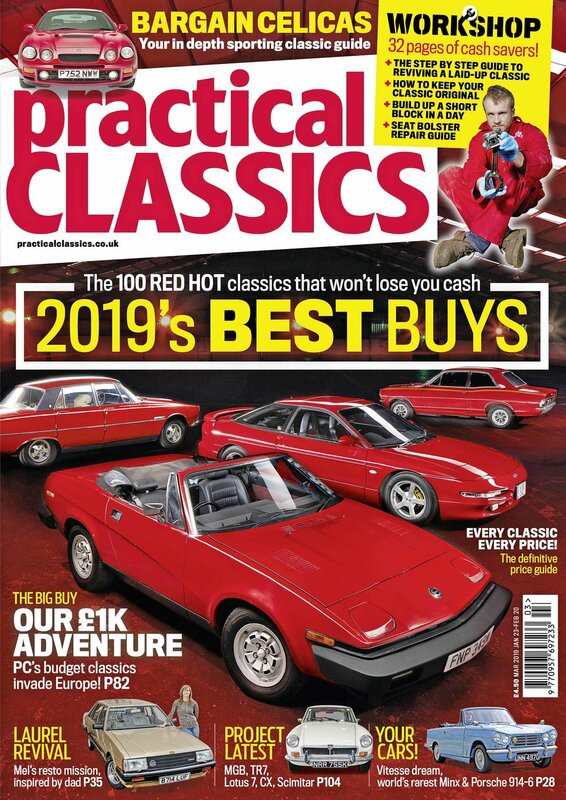 All have been reviewed and updated regularly and in this issue we identify the 100 classics we think will go up in value in 2019. 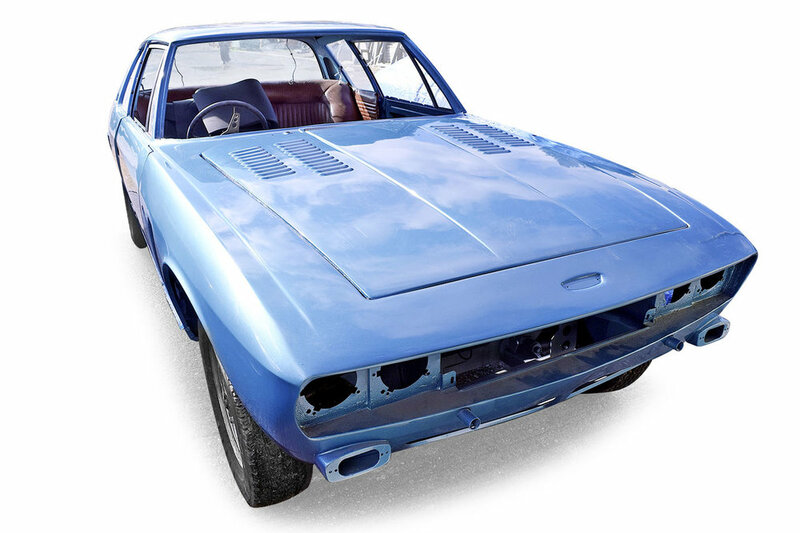 From the Rover P6 to a Vauxhall Viva and many intriguing and surprising cars in between, these are the prices we think you should pay, NOTasking prices! We reckon it’ll help you fulfill the dream! The team have been asked to meet at Dover for further instructions on their winter challenge. For Matt Tomkins, Danny Hopkins, James Jefferson and James Walshe, the sigh of relief having simply made it round the M25, was audible. What lay ahead for them was something altogether more challenging. The team would be instructed to visit Europe’s lowest point, Zandvoort Circuit, the steam railway at Hoorn and then a drive across the Zuidersee. This would be followed by a visit to the Bridge at Arnhem, the former DAF factory in Born and a castle. Belgium would be involved as would some windmills and waffles. 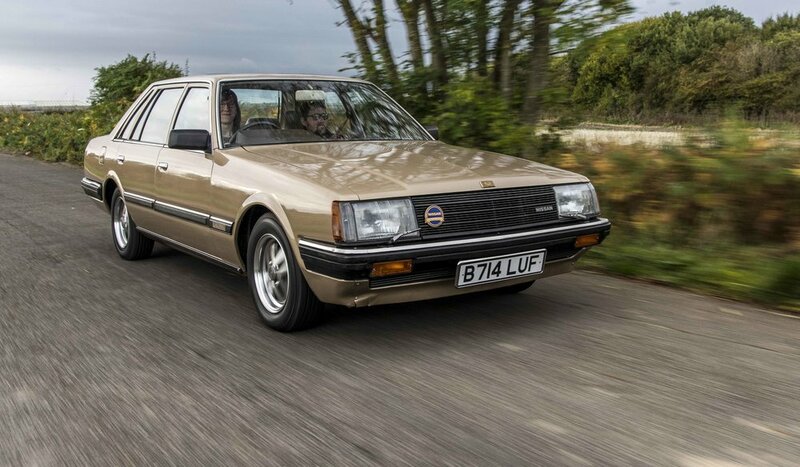 Would the Rover, Citroen, Volvo and Triumph be up to the task of navigating the low countries? Check out the team’s classic projects and find out what’s gone wrong (and right!) at the Practical Classics workshop this month! It’s a Stag… but not as we know it. 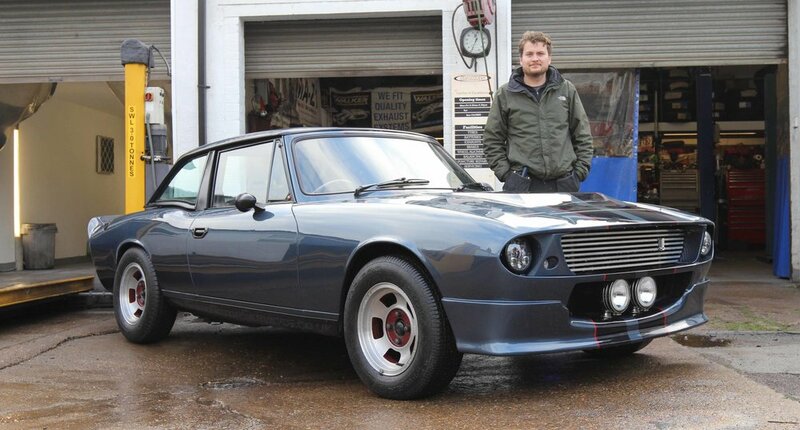 Read about this incredible machine in the March 2019 issue of Practical Classics! 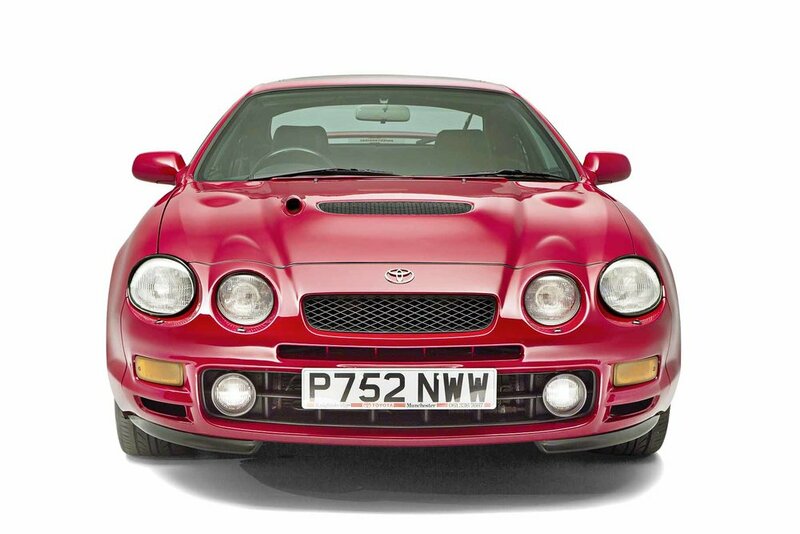 Get all the advice you need on buying a Celica in our ultimate buying guide.